Lithium ion battery maker A123 System’s (s AONE) shares are getting absolutely slammed on the stock market this week. Almost two years ago the company priced its IPO at $13.50 per share, and saw its shares leap more than 50 percent in its debut to $20.29 per share on that first day. But over the past six days, A123’s stock dropped from a high of $4.19 in the morning last Thursday and closed at $3.17 this week on Wednesday. What happened? First off, the company’s earnings last Thursday showed a larger loss, at $55.39 million, for the quarter compared to the same quarter a year ago. That was more of a loss than analysts expected. At the same time, A123 Systems reported gross margins of negative 48.2 percent. Then there was that whole market crash this week, which drove almost every stock down, slightly back up on Tuesday, and then down again on Wednesday. A123 dropped more than most, though. On Monday while the Wilderhill New Energy Global Innovation Index, an index of clean energy stocks, fell 6.8 percent, A123 fell 23 percent to $2.99 that day. Amidst the stock slump, A123 is trying to give Wall Street more reasons to value its shares and is touting a small growing list of transportation customers. On Thursday A123 announced a production contract with General Motors, but declined to specify what cars GM’s batteries would land in or a volume of cars. A123 Systems already had a development deal with GM, and famously lost out on GM’s Volt deal to LG Chem back in 2009. At the time GM said that it would continue working with A123 (and other battery makers) “to support several [battery] companies and technologies.” In the earnings call last Thursday A123 execs said that the company had 10 transportation programs in production, and another 10 transportation that A123 had been selected for but had not yet started production. 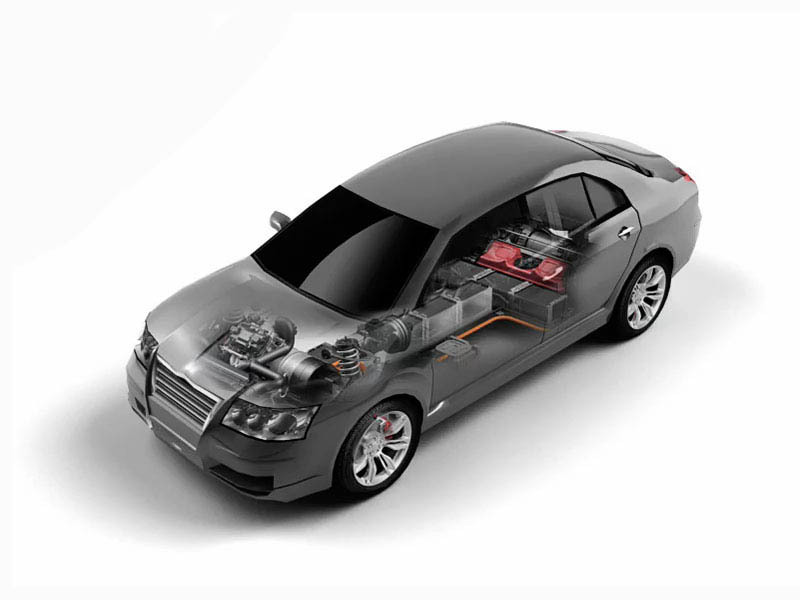 Will A123 Systems turn around this Summer, or will it become a penny stock, similar to the shabby stake of battery competitor Ener1, which is now trading at $0.75 after it essentially decided to get out of the electric car market. It’s interesting when you know the quality the company offers with its batteries and the emotional volatility investors have on Wall Street. If I recall A123 Systems batteries have been used in one of the harshest tests, the “Killa Cycle”, a full blown electric dragster motorcycle that has been using the same cells for years without any problems. So indeed, where is the problem, if at least not a technical one? A123 System apparently makes quality products and were rumored to make the next generation Volt batteries. If only investors had less of a pull on companies, things might be different. Then again, companies would have less cash flow. Strange system we have.